All of the information you need to know on MOARC is listed here. To find out more please read through the brief descriptions listed below and select the links to read on. Membership in the Missouri RV Parks & Campgrounds Association is a proven money-maker, money-saver. Don’t believe us? Listen to what some of our members have said. 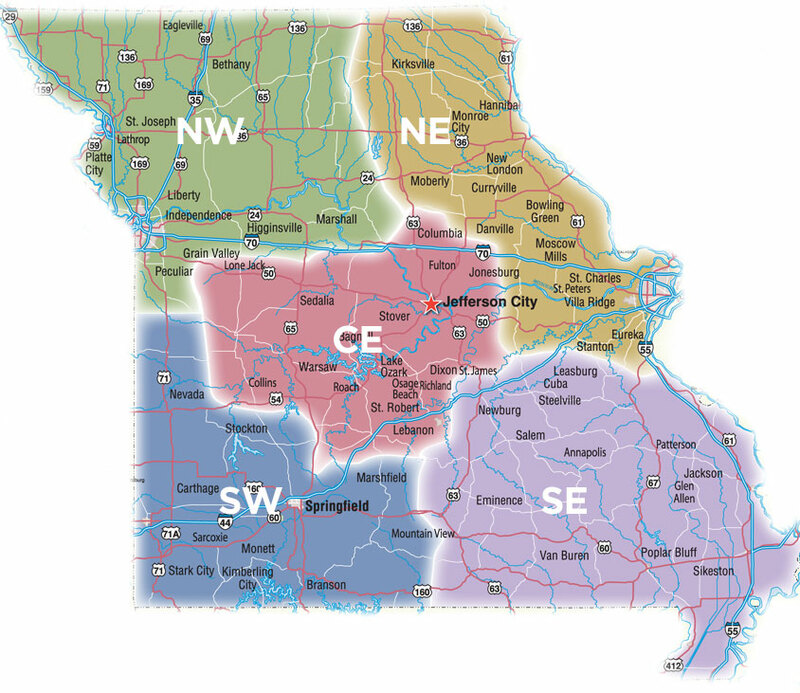 Our Annual Missouri RV Parks and Campgrounds Association conference usually takes place in late February or early March. Check our Calendar of Events for dates and read more. Associate or trade membership is offered to vendors and suppliers who wish to partner with our association for the mutual benefit of their business and our campground members.